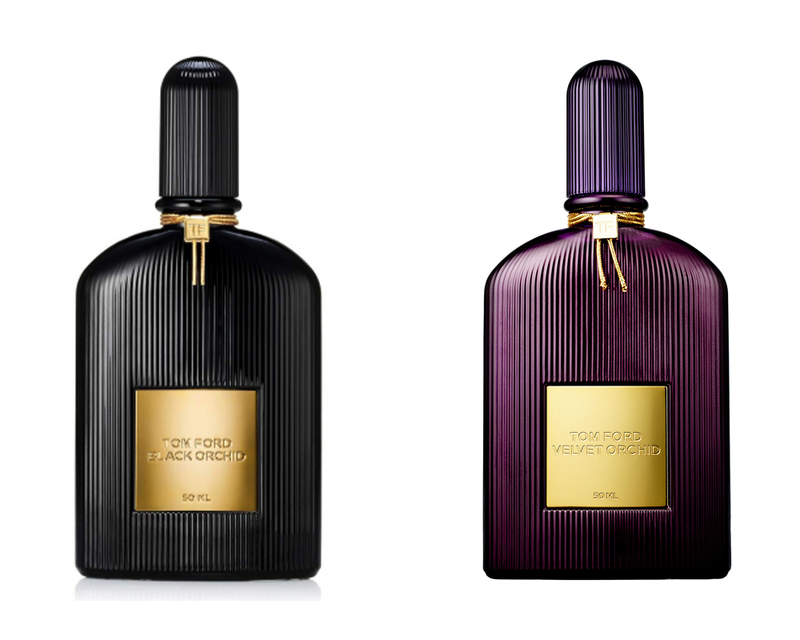 Tom Ford Black Orchid and Velvet Orchid, which should you choose? In the day to day life of a woman, many questions arise like what outfit to wear that day, what makeup to put on and what fragrance you should wear. It has become a competition between brands for the best scents, best quality and biggest market share for the perfume industry. Today I compare two different perfumes by the same brand and give you my recommendation for the best fragrance to wear between Tom Ford Black Orchid and Velvet Orchid. Tom Ford released the Black Orchid back in 2006. This perfume gives a dark and dangerous fragrance with a distinct dark chocolate scent. According to many, this is Tom Ford’s greatest ever perfume. The mixture of all the aromas to produce a scent like no other which is not only exotic but rich in fragrance is quite astounding. Due to the success of the Black Orchid, in 2014 the Velvet Orchid was released. In contrast to the former, this one has a bright, citrus infused with Jasmine fragrance. While Black Orchid can be described as being dramatic and somewhat dark, Velvet Orchid takes on the persona of a more light and feminine perfume. Though both are of the same family, with Velvet Orchid being in a way the “sister” of Black Orchid, they are as similar as they are different. One would say they are the yin and yang of the perfume world. While it is hard to choose between the two for obvious reasons of their engorging fragrances, I would recommend Velvet Orchid due to its more feminine appeal and light nature. It still retains the original boldness of the Black orchid. When it comes to the battle between Tom Ford Black Orchid Vs. Velvet Orchid the latter is more appealing.